Nancy Bishop, CSA, launches her second book. 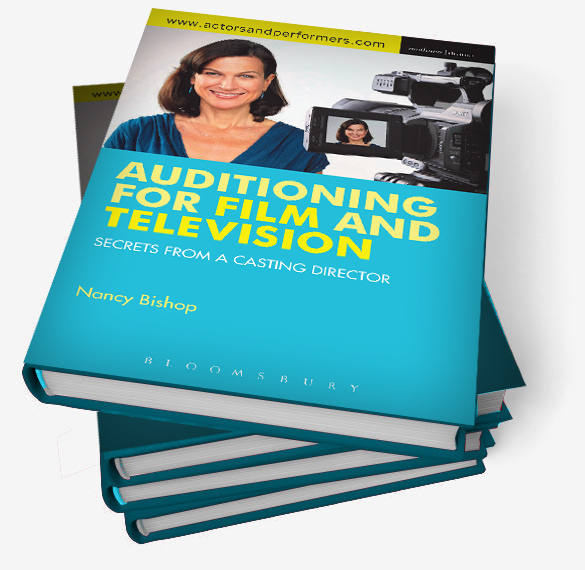 “Auditioning for Film and TV” in Los Angeles. This panel discusses how actors can use today’s internet technologies and marketing tools to most effectively support their career. On-line presence and interaction is an essential part of actor self-management. The first exposure you have to a casting director will be a thumb-sized headshot on sites such as Actors Access. This team of casting directors and expert panelists will discuss the best strategies for actors to spin themselves in the most positive light to attract casters. Audience Q+A follows. Marcello Bellisario is Vice President of Casting and Talent at Lionsgate. Marcello started his career at ABC where he contributed to scores of series. At Lionsgate Marcello has overseen such Emmy-Award winning shows as Mad Men, Orange is the New Black, Nashville and Manhattan. 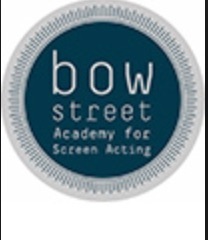 Donna Morong CSA is an award winning casting director of 25 years, including 15 years at Disney where she served as Senior Vice President of Motion Picture Casting in the feature film division. At Disney she cast films such as “PRINCESS DIARIES”, “SHANGHAI KNIGHTS”, “10 THINGS I HATE ABOUT YOU”, and “CONFESSIONS OF A TEENAGE DRAMA QUEEN”. Her ability to spot talent helped launch many successful careers including Heath Ledger, Jennifer Garner, Chris Pine, Rachel McAdams, Anne Hathaway, and her work garnered an Academy Award nomination for Amy Ryan. In 2009 she returned to her first love, teaching, and she founded the Aquila Morong Studio in Hollywood with fellow Casting Director Deborah Aquila. She is passionate about nurturing actors’ talent and teaches classes in Meisner Tech, On-Camera Scene Study, Audition Technique and helps actors transition form kid to adult roles. Blair Hickey is a developer and consultant for Breakdown Services and Actors Access, and has been a working actor for over 20 years. He started his career in New York on stage and in daytime. Since moving to Los Angeles, Blair’s credits include CHICAGO HOPE, ALLY McBEAL, GHOST WHISPERER, HOW I MET YOUR MOTHER, MEDIUM, and HEROES. Blair used his experience and success in actor marking to co-create the online casting and production guide, CastingAbout, which is now partnered with Breakdown Services. Blair speaks regularly on marketing for actors, and how to effectively maximize today’s digital tools and information to build effective professional relationships with casting. 1103 North El Centro Ave.
TO REGESTER: Please RSVP with intern@nancybishopcasting.com. Seats are limited.